There’s no better way to find haunted thrills than Milledgeville’s historical sights. 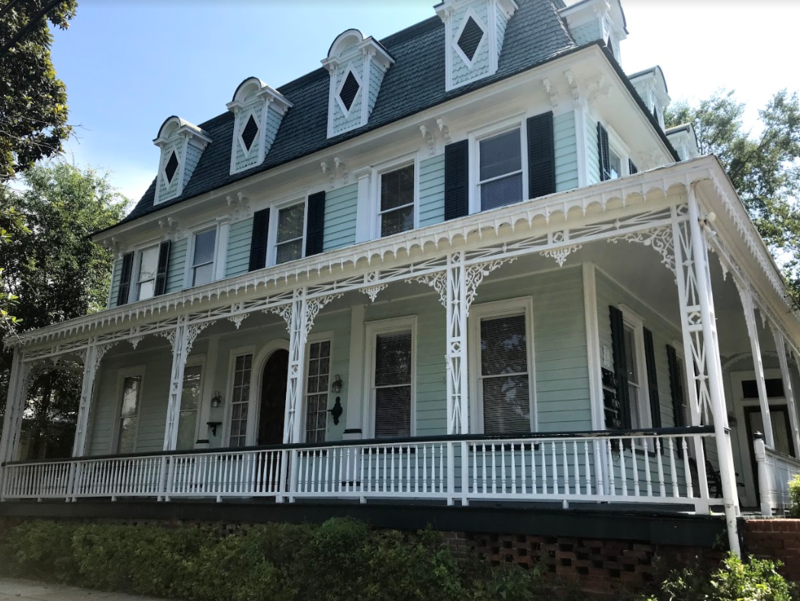 Not only does Milledgeville celebrate the season with costumes and candy, we’re surrounded by old homes and building with scary stories from the past and present. 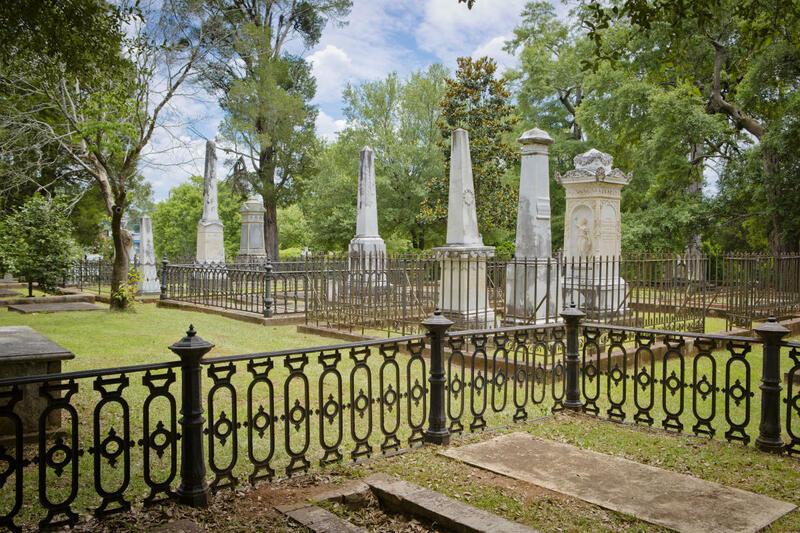 Start the spooky season by visiting Memory Hill Cemetery, the resting place of a diverse range of prominent historical figures of Milledgeville, including L.Q.C. Lamar, Congressman Carl Vinson, and Flannery O’Connor, as well as early Georgia governors, legislators, college presidents, slaves, and soldiers, are buried here. Follow along with the cemetery’s interactive walking tour here. 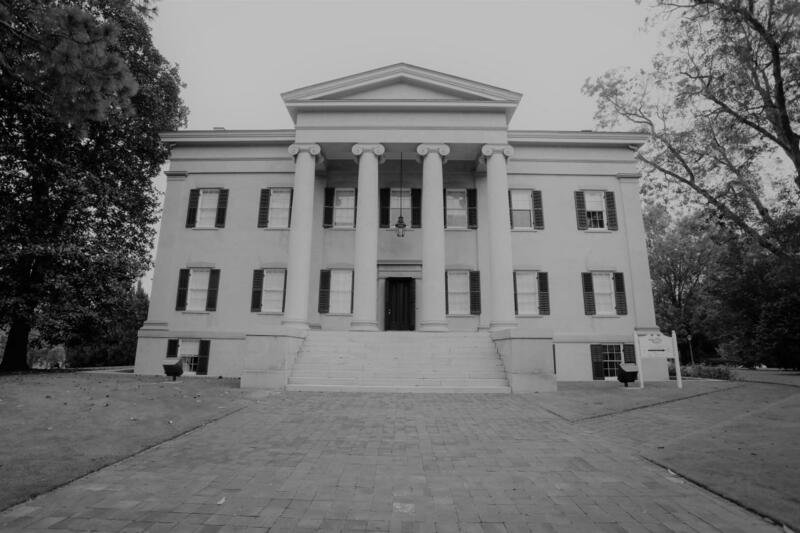 With years of history inside the mansion’s halls, there have been claims of visitors and students noticing lights flickering on and off, finding beds unmade, smelling freshly baked food from the basement (where slaves used to prepare all the meals), and scariest of all, apparitions of a woman dressed in Antebellum-era clothing. See the Old Governor’s Mansion in a new light by taking the family to the Family Halloween Tours on October 31. You’ll learn about the history of the mansion and the history and origins of Halloween. Looking for something a little more spooky? The Death: After Dark Tour, intended for mature audiences only, will be held on Halloween night at 7:30 pm. This tour features stories of 19th century deathways. 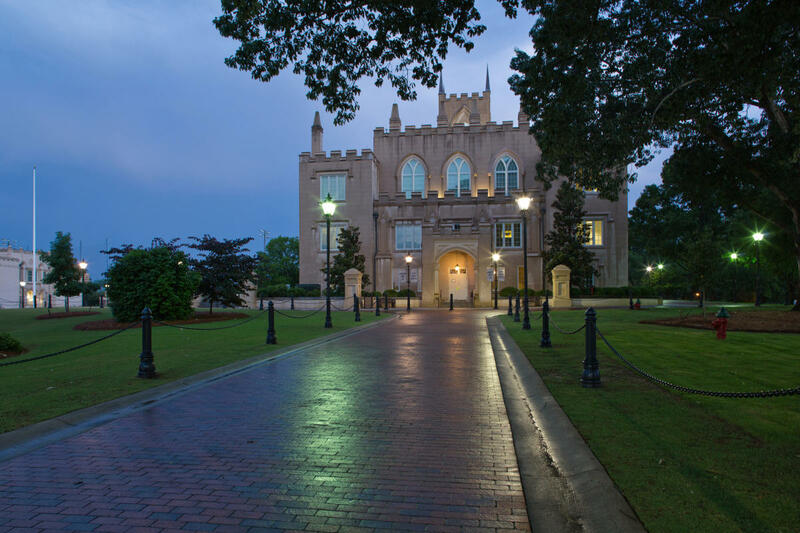 The Old Capitol Building, one of the oldest Gothic Revival buildings in the country is on Georgia Military College’s campus, and is rumored to be haunted. Legends claim that people have seen and heard apparitions of Confederate armies. A gorgeous area to walk through at sunset, stop by the Old Capitol Building to see if you catch any paranormal activity. The Central State Hospital Graveyard or the Cedar Lane Cemetery will leave chills down your spine. The campus is formerly known as the Lunatic, Idiot, and Epileptic Asylum. 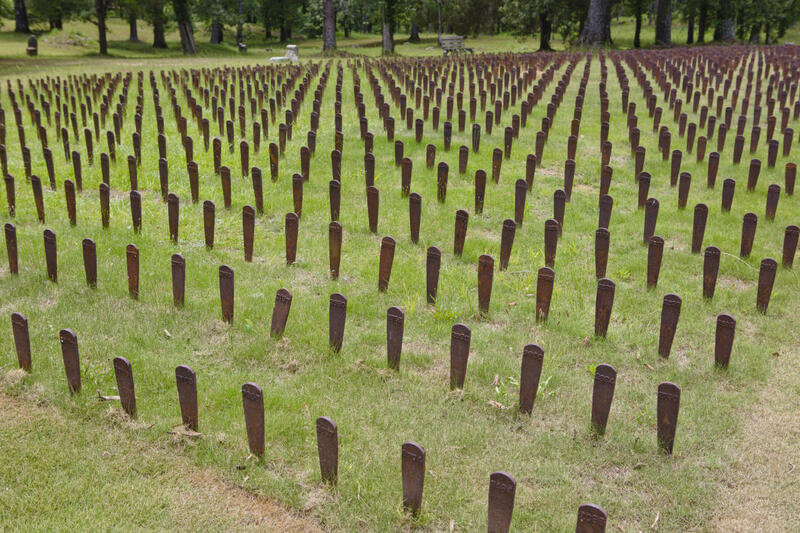 Two thousand cast-iron stakes, with numbers rather than names, mark the graves of unknown hospital patients. These graves were pulled up from the ground by prison inmates to make mowing easier. Read more about Central Site in this Atlanta magazine article. The hauntings began at 201 N. Jefferson St. while Sam Walker, aka “the meanest man in Georgia,” occupied the home with his family. His son, Joe, returned home from school at Mercer University in Macon with typhoid, and Walker dismissed this illness as a character flaw. Three days later, after not being taken seriously by his own father, Joe collapsed and fell (or perhaps was pushed) down the stairs to his death. 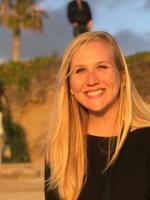 Unfortunately, Walker’s wife (Joe’s mother) also passed within the next week. Walker married three times in all, inheriting the large plantations in the dowry of each of his wives after they died. Residents of the Walker-Breedlove-Scott-Tate House have experienced frequently hearing a dull ‘thud’ such as the boy’s head might have made when striking the steps, as if a ghost had been reenacting his death each night. Multiple other residents claimed to have heard laughing or footsteps on the stairs in the nighttime. The last time I looked, the gates to Memory Hill Cemetery have been locked at dark. Vandals and mischief makers have been damaged gravesites, monuments, statues in the past. If you want true spooky, ride through Cental State roads in daylight.